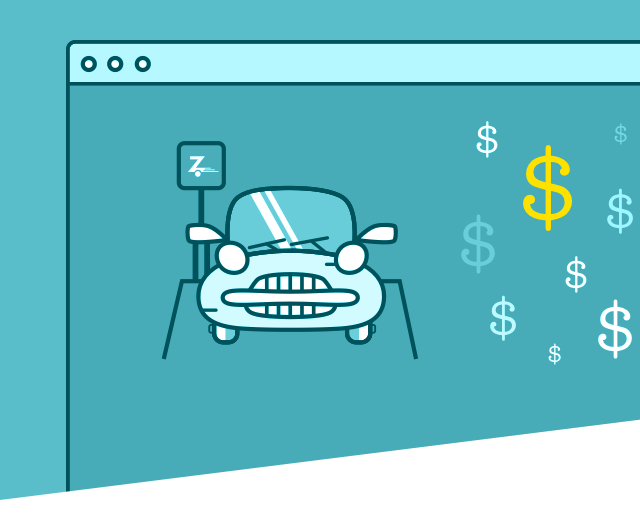 Join Zipcar’s affiliate program to earn money through your website. Just by placing banner ads and text links on your website, you can make extra money with our Zipcar affiliate program. Set up an account through Commission Junction, our affiliate program. Copy and paste the code to put our top-performing ads and text links on your site. Earn commission every time one of your referrals becomes a Zipcar member. Once approved, we’ll provide you the support you’ll need to promote and earn money.